Mother’s Day is all about showing your mum how much you appreciate her, so finding the right gift is important. Here at Zippi, we love anything out of the ordinary. 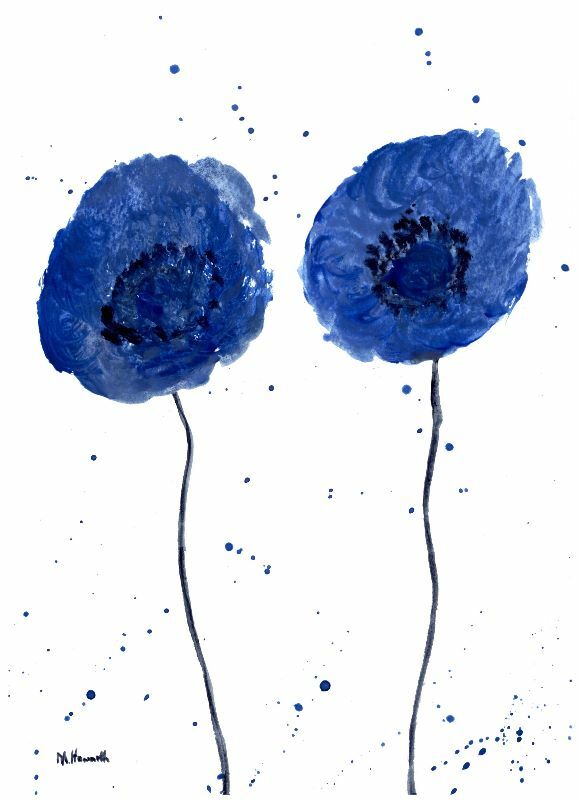 We have a huge library of unique artwork for you to create unforgettable gifts for any occasion. 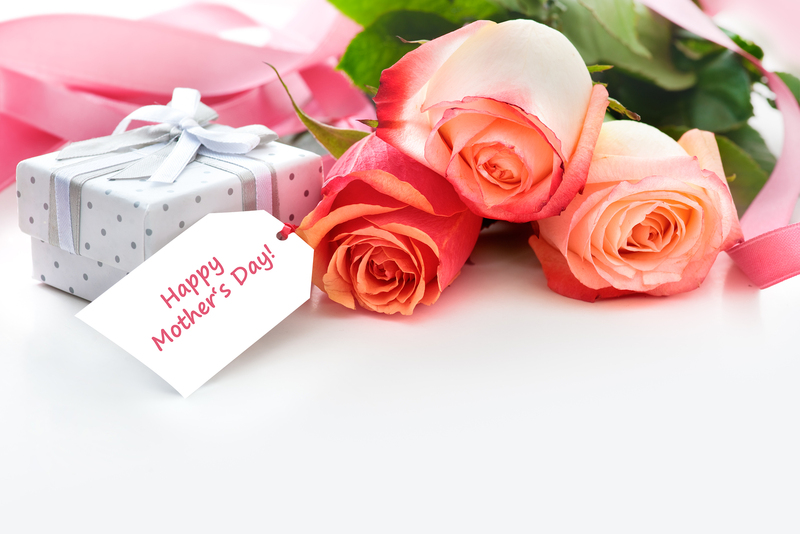 Here are 10 Mother’s Day gift ideas we think you’ll love. 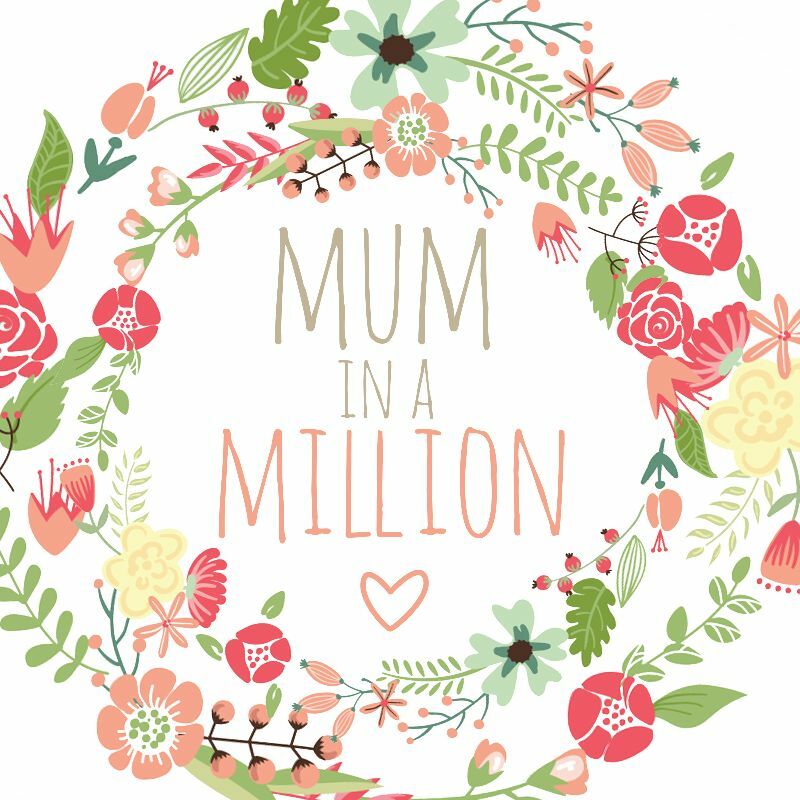 Let your mum know just how special she is with this lovely Mum in a Million design. Want to make someone’s first ever Mother’s Day one to remember? 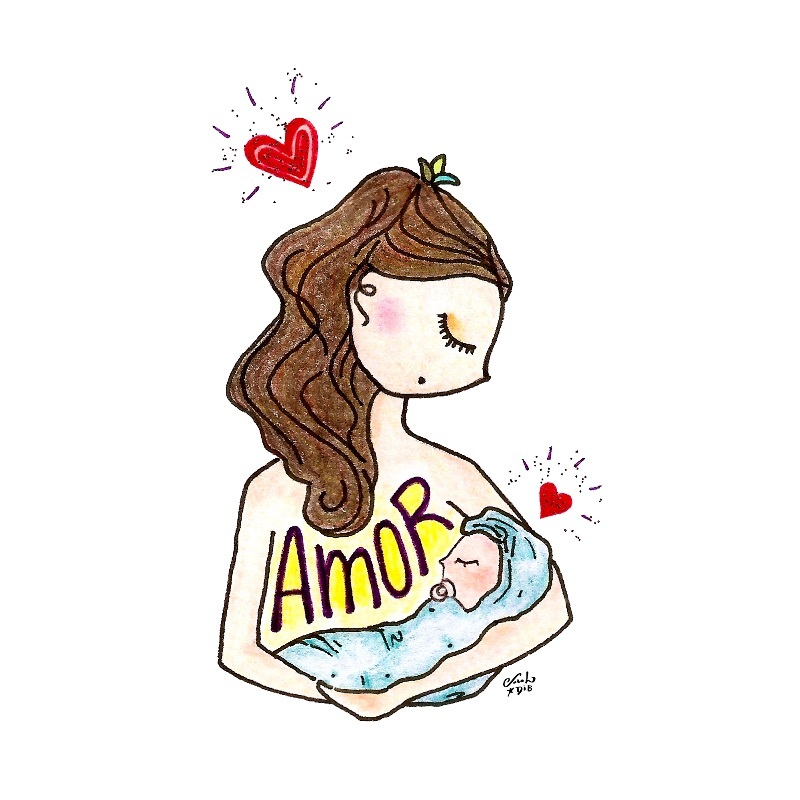 Surprise her with this Amor Mother’s Love design. This is a bright, bold and beautiful design that’s sure to brighten up your mum’s home (and her day)! 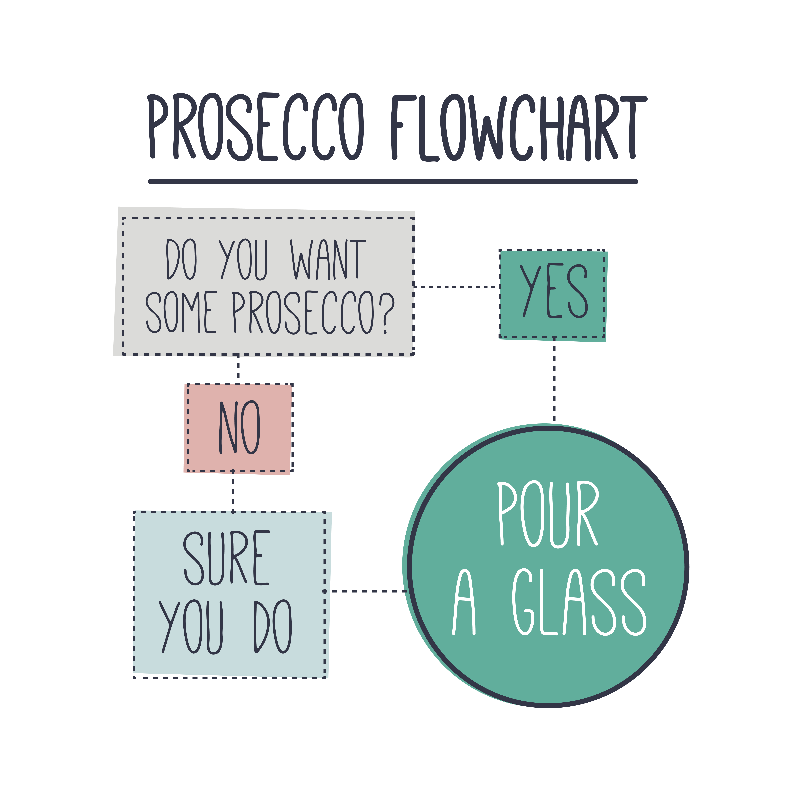 If your mum loves her prosecco, this is the ultimate design to make her laugh on Mother’s Day. 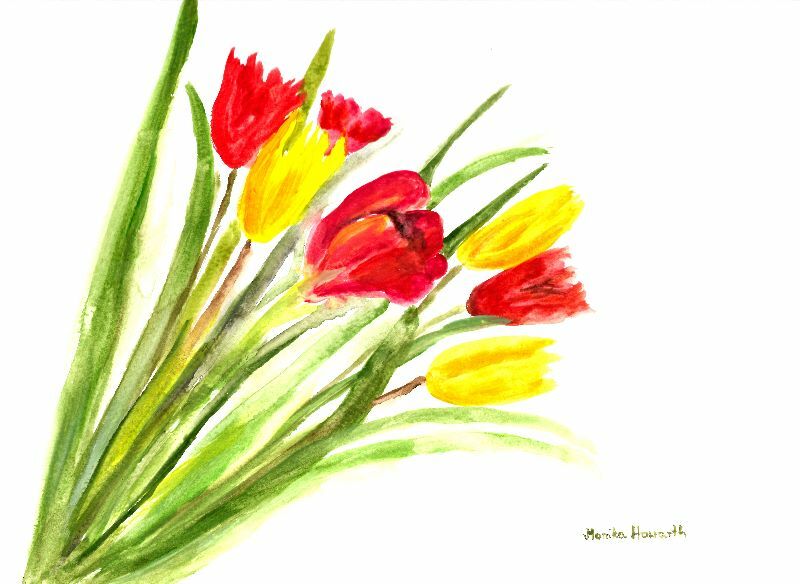 Floral artwork is a great gift for Mother’s Day because it also welcomes in the Spring season. 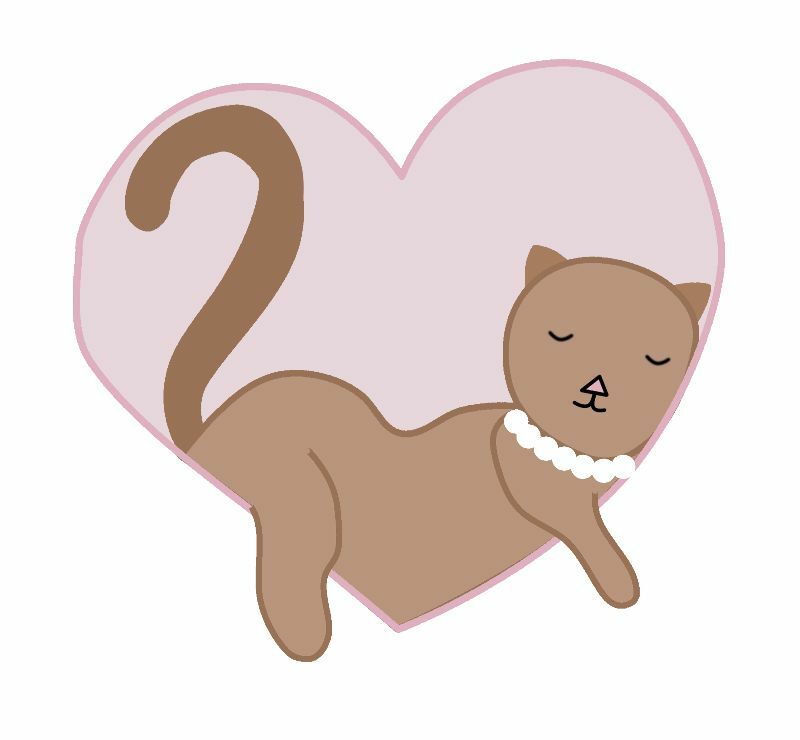 Why not treat her to a gift that shows her love of the family pet? Another amazing gift for wine lovers is this cheeky design that’s sure to make her chuckle. 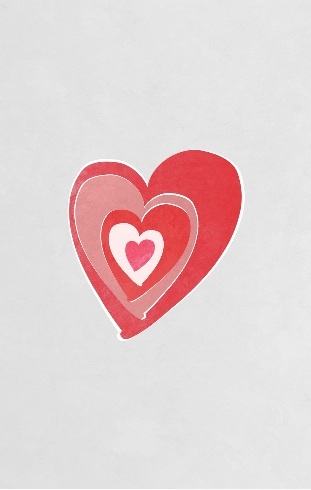 A stunning heart design is the perfect way to make her feel loved. 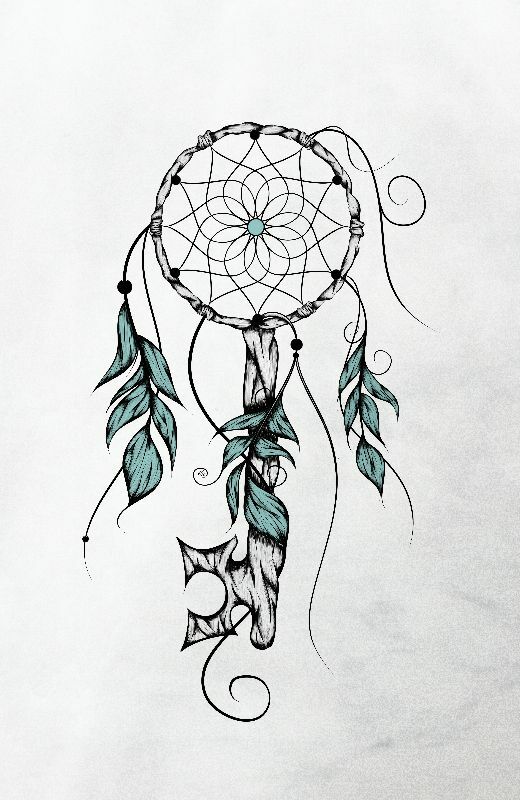 This gorgeous dream catcher design is ideal for stylish mums. 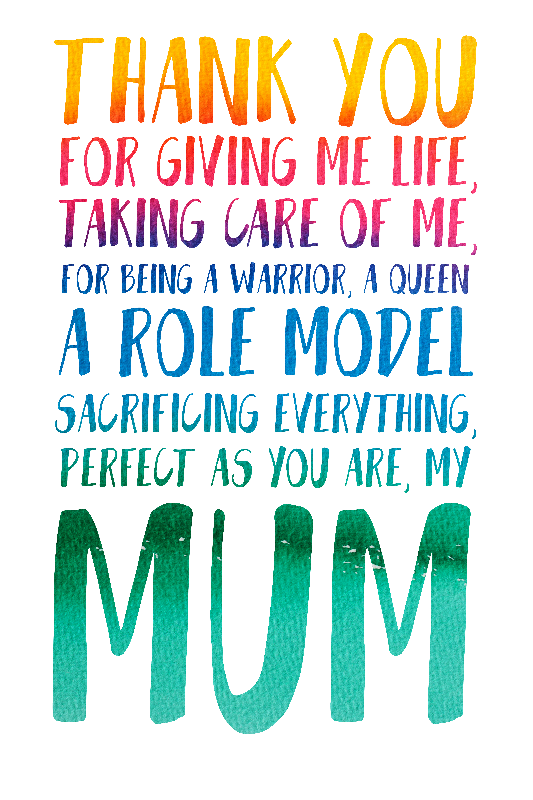 If you really want to thank your mum for everything she’s done for you, this design will certainly get the message across! Need more gift ideas? See our personalised gifts for Mother’s Day.